When Ovlov imploded in March, frontman Steve Hartlett alluded to having an album’s worth of material already in the pipeline. 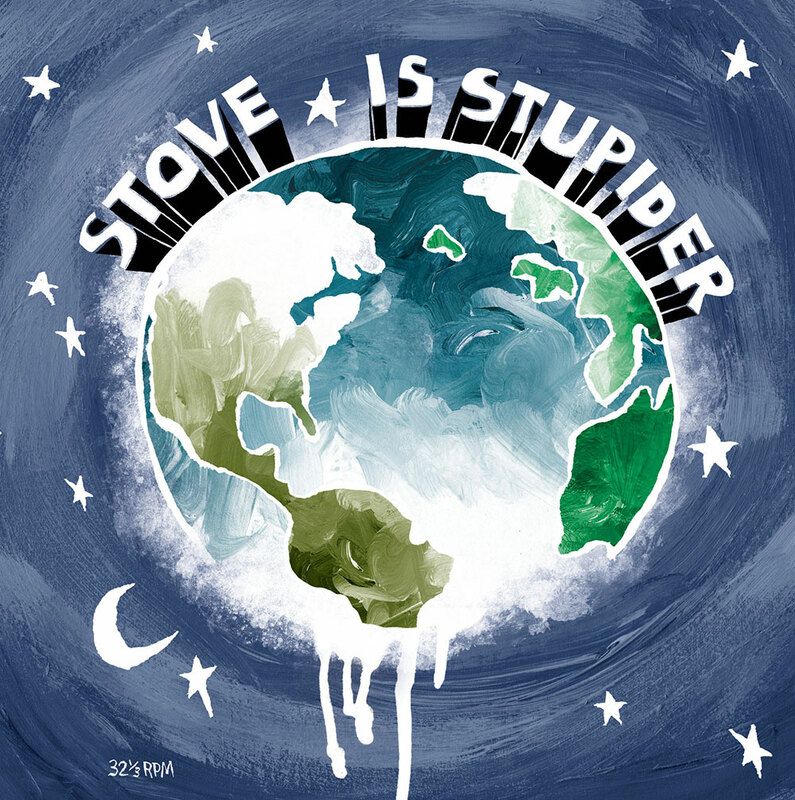 So far, the two punky singles from his new project Stove have been in the same vein as past material. “Lowt-Ide Fins”, the newest single, which will be featured on Stove’s debut Is Stupider, offers a mellower groove. A two-chord guitar riff is supported by a driving bassline over which Hartlett sings lyrics that, even after upwards of 15 listens, I feel safe calling enigmatic. Despite the lyrics obfuscating the picture, the song still creates a beautiful atmosphere similarly to how Kubrick’s 2001, a shaggy God story, still manages to marvel viewers. Is Stupider will be released November 20 via Exploding In Sound. You can stream “Lowt-Ide Fins” below.